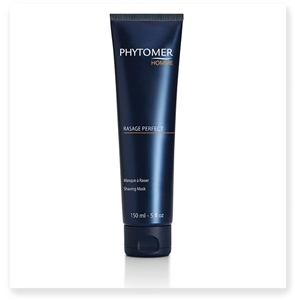 Phytoceane's HOMME SHAVING CREAM was specially designed to facilitate razor glide, while reducing skin irritation. The combination of red algae and blue micro-algae helps prevent redness and softens the epidermis. After a gentle shave, skin is clear and supple and the complexion looks radiant.